Don’t spend days in jail waiting for a way out. At Liberty Bail Bonds, our team is committed to delivering the top service to clients throughout Pennsylvania. Whether you are dealing with a misdemeanor or felony charge, you can count on us to provide you with Indiana County bail bonds for each of your needs. Our experienced Indiana County bondsman works hard to provide comprehensive services for every client. Work with us today to take care of yourself or a loved one after an arrest. Any charge can be a scary one if you have never been arrested before. No matter what your situation is, you can depend on our local bondsmen to provide you with the right level of support for your needs. When you are looking for a reliable team, turn to us for your bonds. Contact us after an arrest to use our Indiana County bail bonds for your situation. 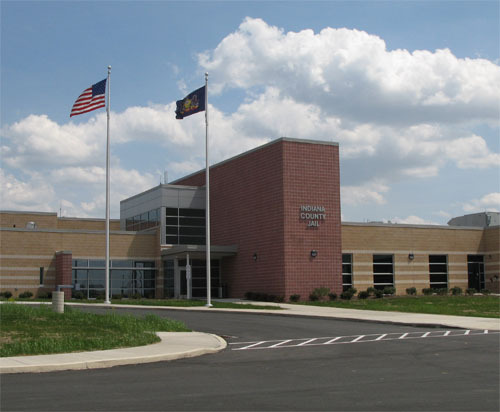 Our Indiana County bondsman works with clients throughout Indiana, Blairsville, White Township, Conemaugh Township, and Green Township, Pennsylvania.